Geluk met jou voertuig op Wegry voorblad.Lyk baie mooi. Yip... congrats Heinrich... awesome piccie! 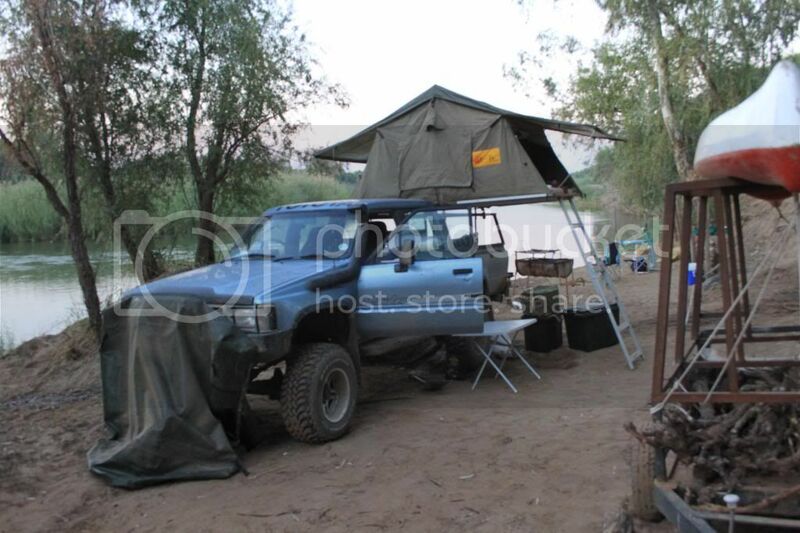 Vehicle: Toyota Hilux 4.0 V6 4x4 Double Cab. "LIFE'S A JOURNEY, ENJOY THE RIDE"
"WHERE THERE'S A 4X4....... THERE'S A WAY" . "LEXUS - THE PURSUIT OF PERFECTION"
Op die voorblad van Wegry! Is gebed jou spaarwiel of jou stuurwiel? Congrats Bretton, i see your name printed on a few pics! Ps; Bretton studied photography, but he works in IT, it took a few Hiluxes and the forum convince him to buy a camera again and on his first outing he gets his pics published all over a national magazine! Well done to Bretton and Heinrich!!! Baie geluk julle. Kanie meer wag om die artikel te sien nie, hoop daars darm n foto van ons almal se bakkie in! Did not even notice anybody taking pics at that time. Was concentrating on not bending the steering wheel straight. Kon jy daai vlek op die sitplek al uit kry?